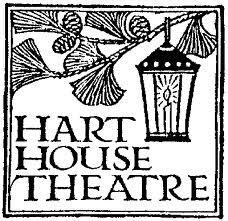 Hart House Theatre is a focal point for the performing arts in the university community. Students, alumni, faculty, staff, and friends of the university use diverse mediums (drama, music, film, dance, and spoken word) to explore and express emerging interests and ideas. Blending informal and formal education in a professional theatre space, they create innovative programming which the whole community can enjoy.